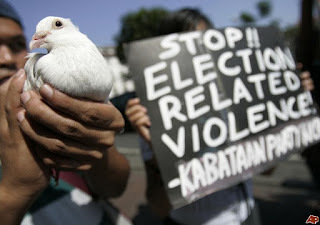 In recent years, elections are often accompanied by protests and civil unrest. Tourists and expats alike wander into these domestic disturbances and face danger. You may want to avoid countries with contentious elections during your summer travel. Learn which countries may be holding elections this summer that could result in civil unrest in Political Risks in Election Hotspots - Places to Watch in 2016.